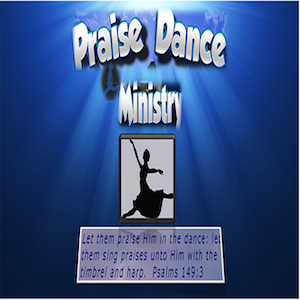 We believe dance is wonderful example of praise to the Lord. We follow King David’s example when he “danc[ed] before the Lord with all his might (2 Samuel 6:14).” Each service, the music of our praise and worship is accompanied by orderly dance. Under our dance leadership, congregants can attend workshops to learn different dances and participate. Dancing in honor to our Lord is Biblical and a Jewish heritage. We have Israeli dance workshops and various dance performances during holidays and other special occasions. This aspect of our community is one of many things that make Beth Yeshua special. Music is one of God’s greatest gifts. As you attend Beth Yeshua, you’ll experience skilled musicians offering traditional and original songs, leading our community in praise to the Lord. We believe all kinds of music can be considered praise. You will enjoy a variety of music with a focus on Messianic Praise, a Jewish inspired genre that lifts up the name of Yeshua. The congregation participates by singing, clapping their hands or focusing in quiet worship. Our musicians are volunteers, many of whom learned to play under the direction of other Beth Yeshua musicians. EREV SHABBAT SERVICE TONIGHT March 1st IS CANCELLED! Important Notice! Saturday Torah Service location CHANGE!